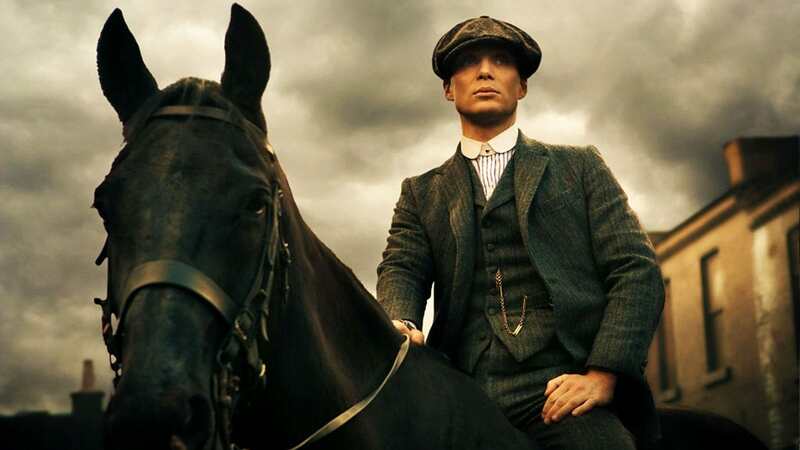 There is no darker drama on television than Peaky Blinders, and perhaps no story hits closer to home for British viewers. 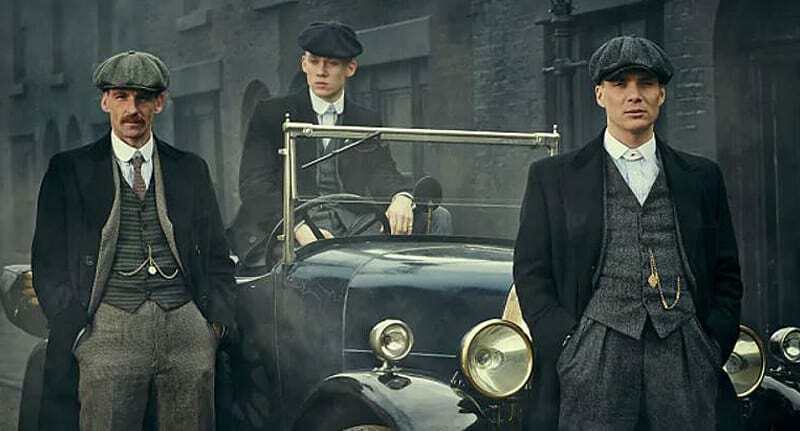 Millions have watched on in horror and awe as the BBC spin this 20th century narrative of the malevolent Midlands criminal underbelly, headed up by Tommy Shelby (played by Cillian Murphy) in the bleak aftermath of World War One. But Shelby and his mob of fictional compadres are only a shadow of the evil that existed on the streets of Birmingham when the history books’ real life gangsters ran amok. 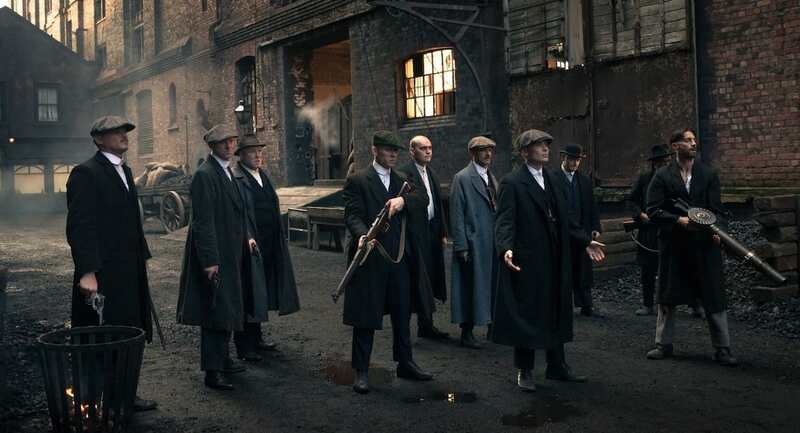 According to the Birmingham Mail, the story of the real life Peaky Blinders is just as bloody, compelling and disturbing as that echoed in the weekly plot lines. Birmingham-born historian, Carl Chinn praises the programme for its charisma and captivating aesthetic, but told the Birmingham Mail the grim reality was far removed from what we witness on the small screen. It’s really interesting to look back at the mythologized version of the story and the reality. 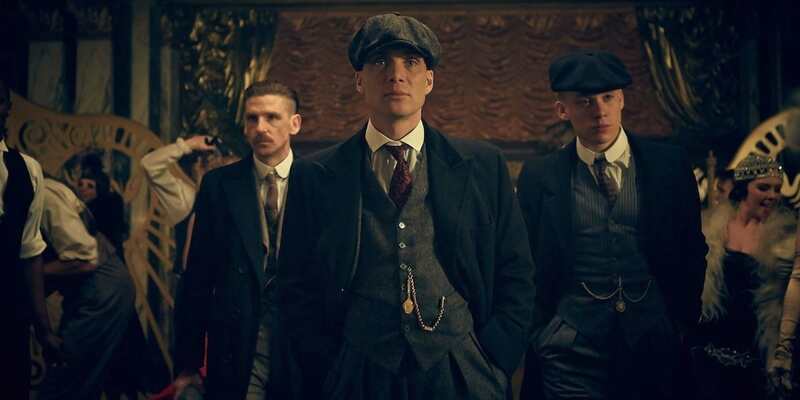 There was no real Tommy Shelby and the Peaky Blinders were around in the 1890s and yet the series is set in the 1920s. Chinn also debunked the origin myth of the gang’s name. 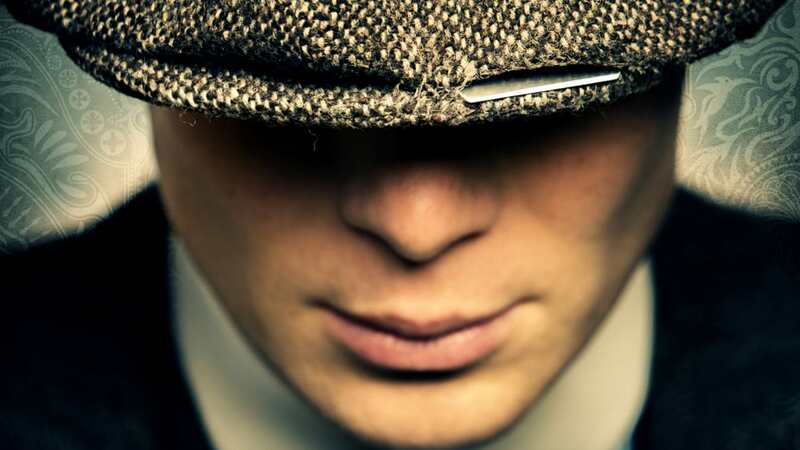 Most of us buy into the idea that the peaks of gangsters’ flat caps had safety razors sewn into them, which were slashed across the foreheads of their opponents, causing blood to pour down into their eyes and blind rivals. As for the razor blades? They were only beginning to come in from the 1890s and were a luxury item, much too expensive for the Peaky Blinders to have used. And any hard man would tell you it would be very difficult to get direction and power with a razor blade sewn into the soft part of a cap. It was a romantic notion brought about in John Douglas’s novel, A Walk Down Summer Lane. Chinn’s research has proven the real Peaky Blinders of the 1890s were followed by a large pre-war gang called the Brummagem Boys, constituting a ‘loose collection of pick-pockets, racecourse thieves and pests who were gaining a lot of power’. The Brummagem Boys organised and unified with other small-time mobsters to form The Birmingham Gang – a violent force run by Billy Kimber. 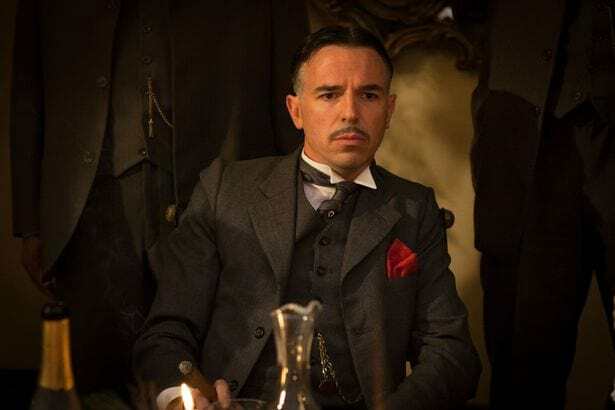 Kimber was one of the most feared gangsters in the UK and he features in the BBC‘s fictional re-telling of the Peaky Blinders. Researching his book has been a trying affair for Chinn. Although some of these gangsters are still alive, and have young relatives who could regail the historian with tales, few want to dredge up the past and are ‘ashamed’ of their criminal backgrounds. Chinn explains that he doesn’t intend to glorify the grim stories behind British gangsters. In writing the book, I’m not excusing this behaviour. It’s not about romanticising it because, in reality it was brutal. A lot of national newspapers become hysterical about gang fights but it’s important to remember they were nothing like the American mafia. The BAFTA award-winning Peaky Blinders will be returning to the BBC for a fourth and fifth series.